A home reference guide to key terms in Mormon culture. A one-volume compendium of Mormon culture, this handy reference book covers key doctrinal terms, beliefs, ordinances, church history and growth, and more. You’ll find extensive entries on the prophets and personalities from all four standard works accepted by the church, and many interesting anecdotes and facts on a wide array of topics. 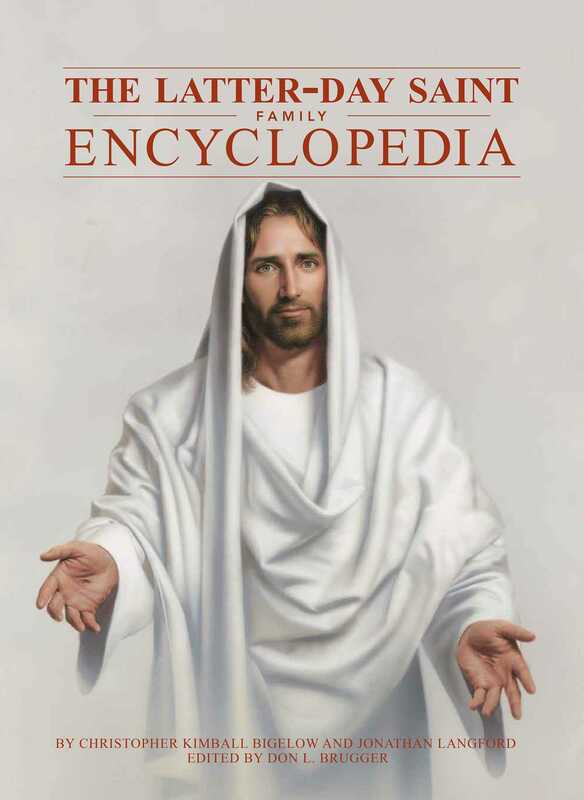 Teens and adults will appreciate the fresh, innovative approach this encyclopedia takes as it culls the vast sea of LDS information available in electronic form into a readable, manageable printed format suitable for the whole family. Christopher Kimball Bigelow served a mission to Australia and worked as an Ensign magazine editor. A graduate of Emerson College and Brigham Young University, he coauthored Mormonism for Dummies, edited The Mormon Tabernacle Enquirer and Conversations with Mormon Authors, and wrote Kindred Sprits, a novel. Jonathan Langford is a freelance writer who lives in western Wisconsin, where he is married with three children. He served a mission in Italy for the LDS Church, has a B.A. and M.A. in English from Brigham Young University, and currently serves as a membership clerk in his LDS ward. His first novel, No Going Back, was published in 2009 by Zarahemla Books.